Dynamics 365 offers you everything you need to empower employees, engage customers, optimize operations, and transform products. 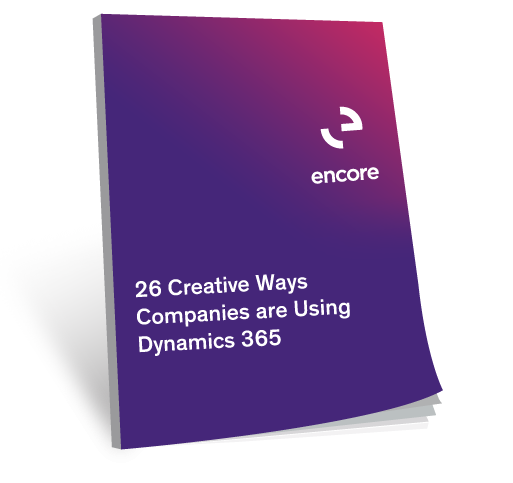 Get creative ideas on how to use Dynamics 365, find out if "you can do that" with Dynamics 365, and start your journey now. Fill out the form to discover awesome ways to use Dynamics 365!